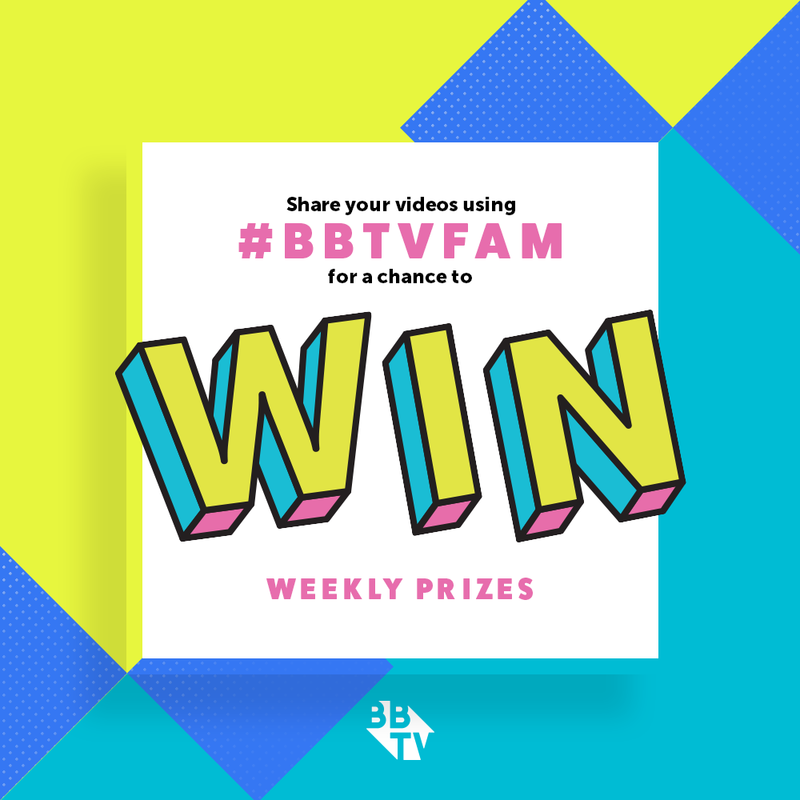 We have a winner: BBTV’s Year in Review Contest! 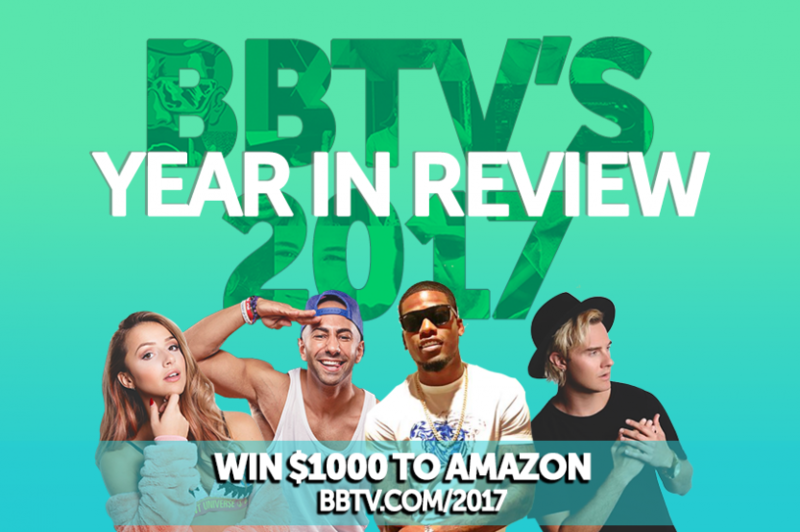 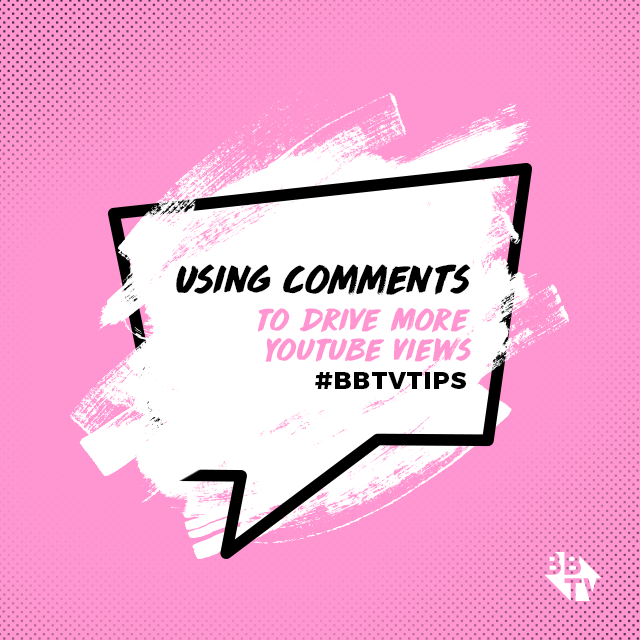 Continue reading "We have a winner: BBTV’s Year in Review Contest!" 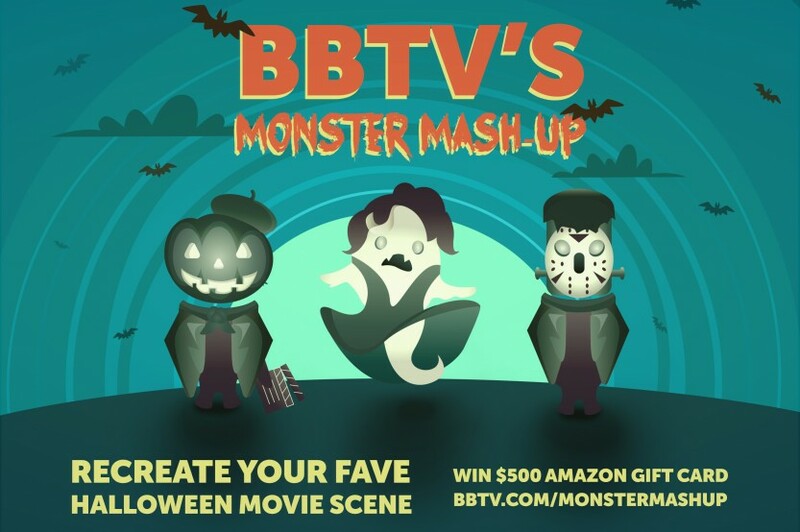 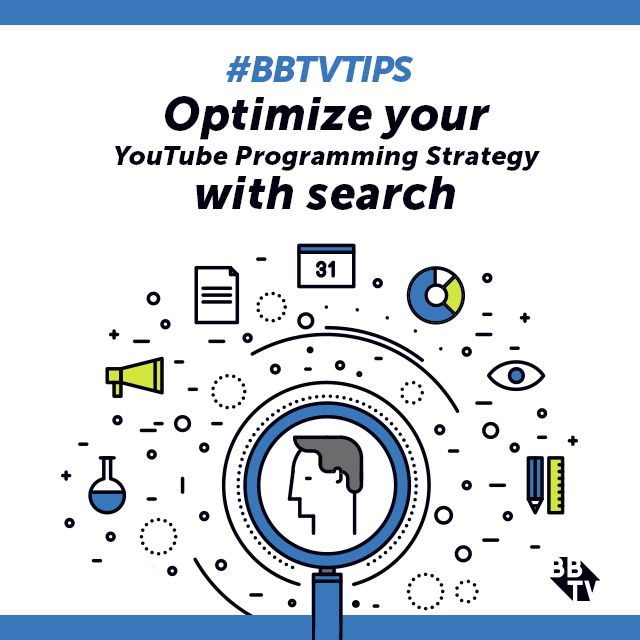 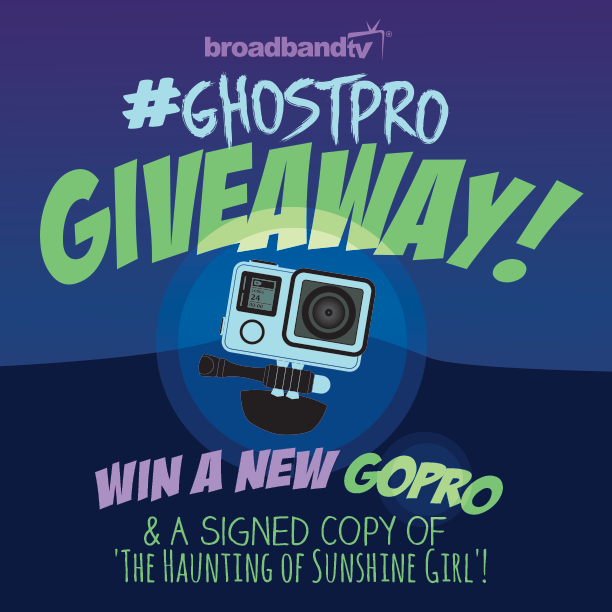 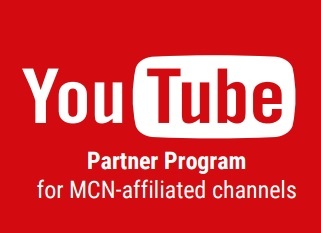 Continue reading "Win Big in BBTV’s Monster Mash-up Video Contest!" 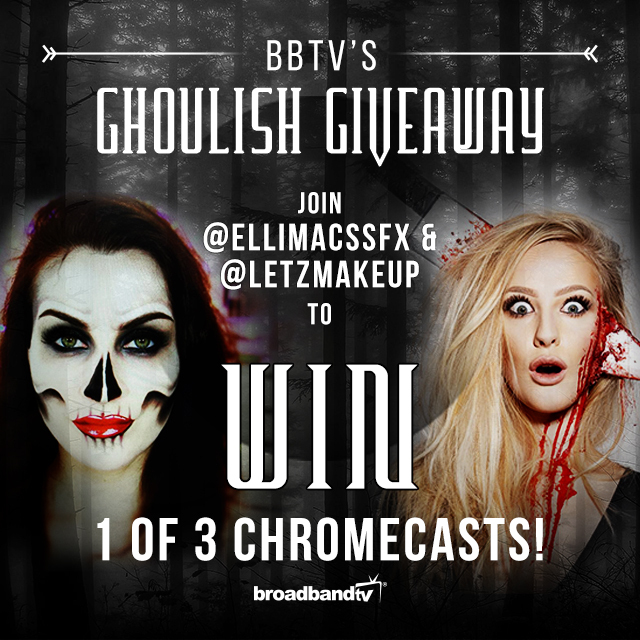 Continue reading "BBTV’s 6 Days of Halloween: LetzMakeup"
Continue reading "BBTV’s Ghoulish Giveaway"